April 25th, 2017 is National DNA Day! You are not going to want to miss all the exciting contests going on. You could win a free DNA test, DNA educational materials, and more. Do Not Assume. 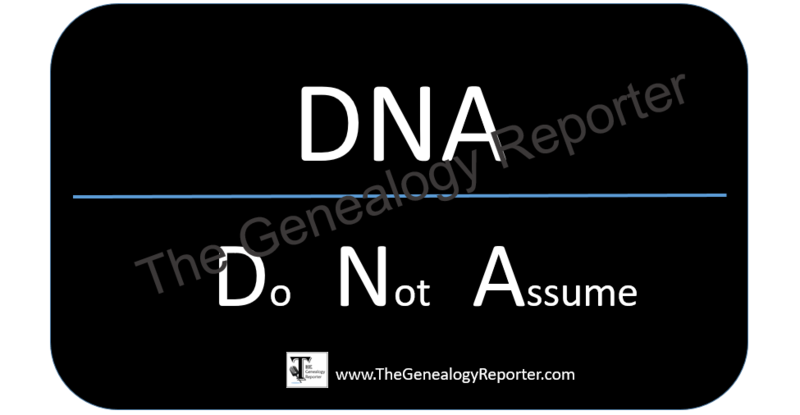 That’s not what DNA really stands for, but it’s what we all need to remember when it comes to DNA testing! Don’t assume your ethnicity or your cousin connections, just have your DNA tested and end the assumptions. DNA testing is a remarkable genealogy tool that is making significant contributions to our family trees. Don’t let this opportunity to win free DNA prizes pass you up! 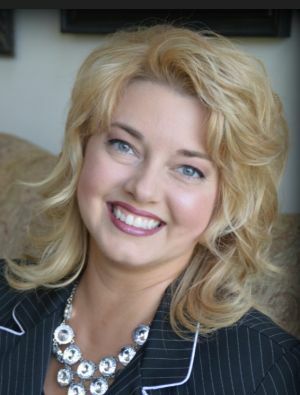 Genealogy Bargains and Thomas MacEntee have teamed up with several companies that specialize in DNA testing, DNA education, and more. This exciting mega contest is an opportunity to win an Ancestry DNA Test, or one of 13 other DNA-related prizes totaling near $2,000! There are a total of 14 prizes and one winner for each prize will be drawn. There are 5 ways to enter, so be sure to take advantage of each. Click here to be directed to the entry page. You only have a couple more days to enter the contest, so do it now! Three, AncestryDNA tests from Ancestry.com. One, GPS Origins DNA test kit and one, GPS Origins Report from GPS Origins. One (1) Evidentia Software Bundle which includes the Evidentia software, The Evidentia Companion and Evidentia Quick Start Guide. One “Getting Started with DNA and Genealogy” digital download and one “Additional DNA Tools and Concepts” digital download from DNA Hunters, LLC. One year subscription to Legacy Family Tree Webinars and one Legacy 8.0 Deluxe Bundle download from Legacy Family Tree Webinars. Two Living DNA kits with customized books from Living DNA. One Genetic Genealogy MEGA Collection from Shop Family Tree. And, that’s not all! 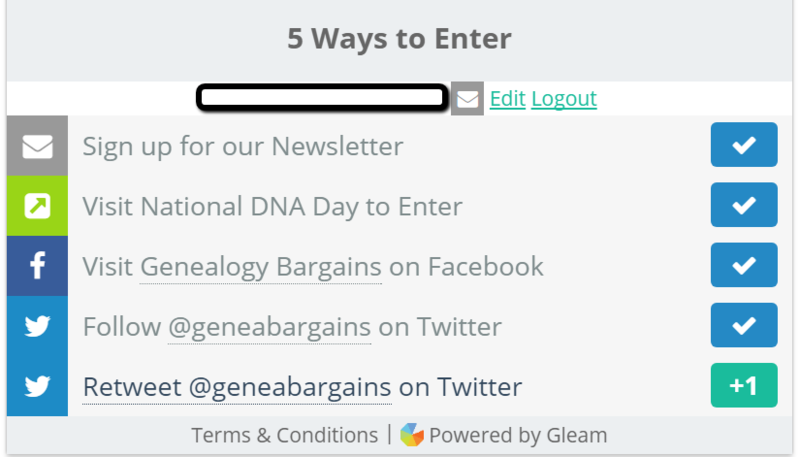 There are going to be contests and give-a-ways all over the genealogy community in celebration of National DNA Day. Be sure to watch our blog here at The Genealogy Reporter, “like” and follow our Facebook page, and follow us on Twitter (@thegenreporter). We will keep you up-to-date on all the contests and more for National DNA Day.